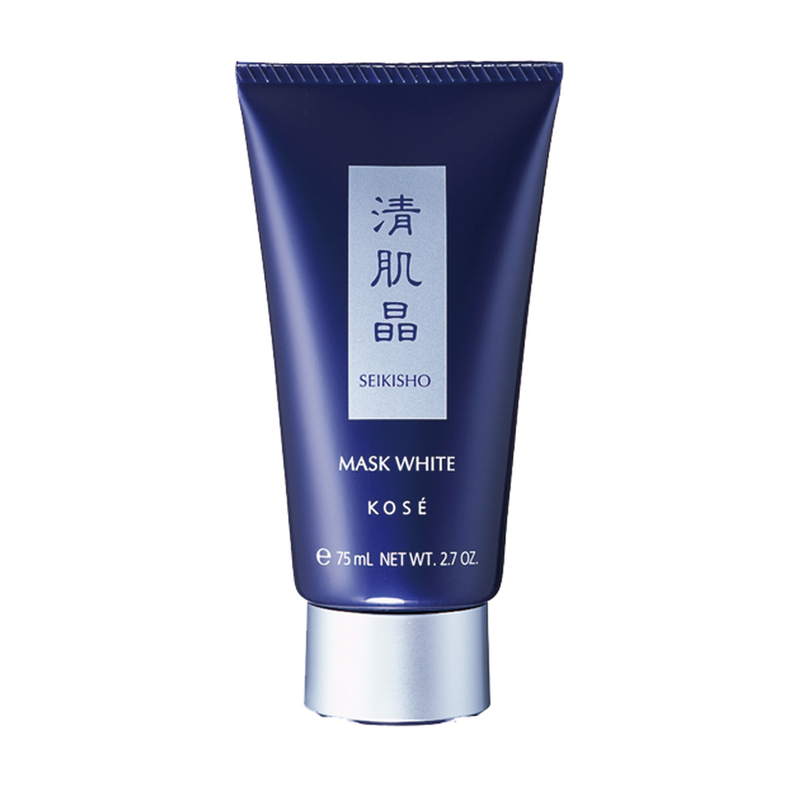 A signature whitening mask that removes blackheads, refines pores and improves skin clarity. Take approximately 2 cm of product onto your finger at a time, spreading it across your face while avoiding the area around the eyes, eyebrows, hairline, and lips. Once dry, peel it off inwards from the outer areas of your face. KOSÉ’s bestseller boasts Red Oolong Tea extract (tightens pores), and Chinese Quince extract (sebum control) to better tackle visible pores. Peel-off mask formulation effectively removes sebum plugs from clogged pores, comedones, and other impurities which cause dullness. Nano-sized black powder compounds enables the mask to be spread easily across the skin.